When you think of Iceland, the first thing that comes to mind is nature. Glaciers, volcanos, fjords, northern lights, you name it, infinite nature wonders just waiting to be seen. We already covered some of that in previous posts and we’ll naturally continue to do so. But it’s also time we explore another aspect of Iceland. Today, we are going to share with you something far more.. yummy! 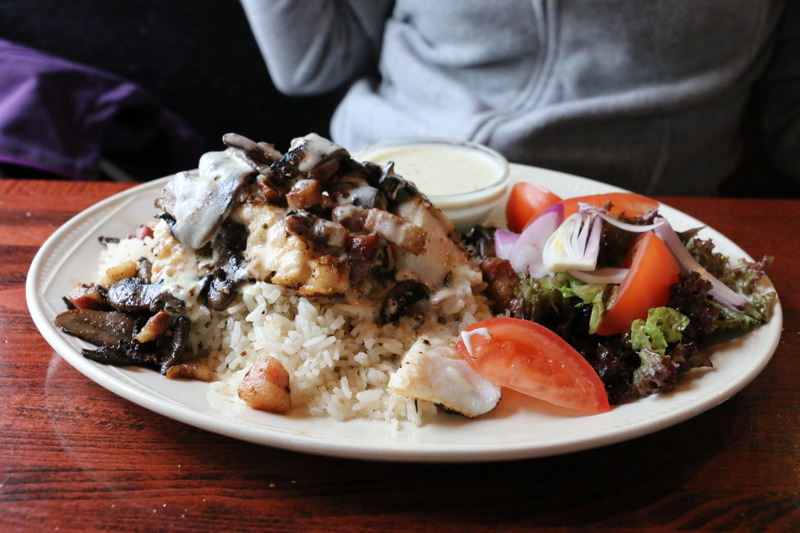 Yes, it’s Icelandic food (maybe the title of this post was too much of a hint?). Before going to Iceland, and from what I (Cristina) had read about the food, I was a little scared. First because we read about food that goes through a complex process of smoking during months before being eaten, and can be smoked in sheep dung. That’s scary. Second because there’s not a single McDonald’s in the whole country. I’m sorry, sometimes it just feels good and comforting to enjoy some of your well-known fast food, especially when it’s pouring rain outside. But apparently people that are used to the freezing cold weather know better than us what is really good. 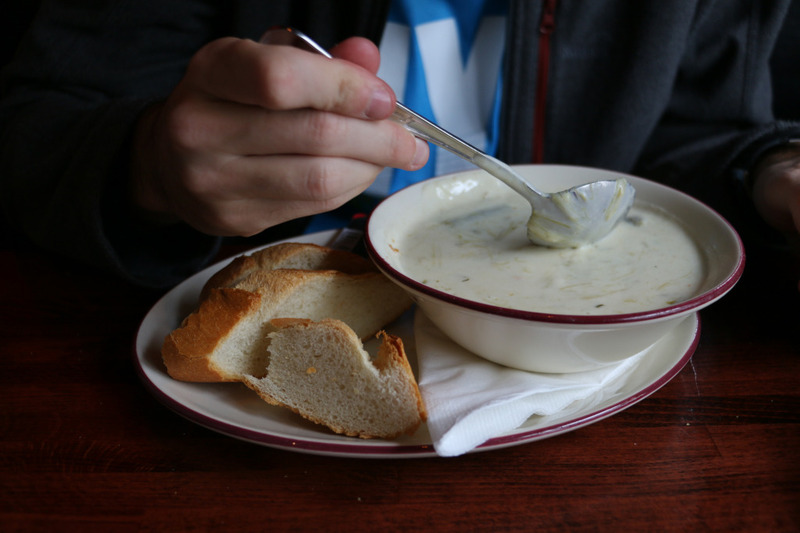 No, we didn’t try the smoked meat, I’m talking about meat soup! 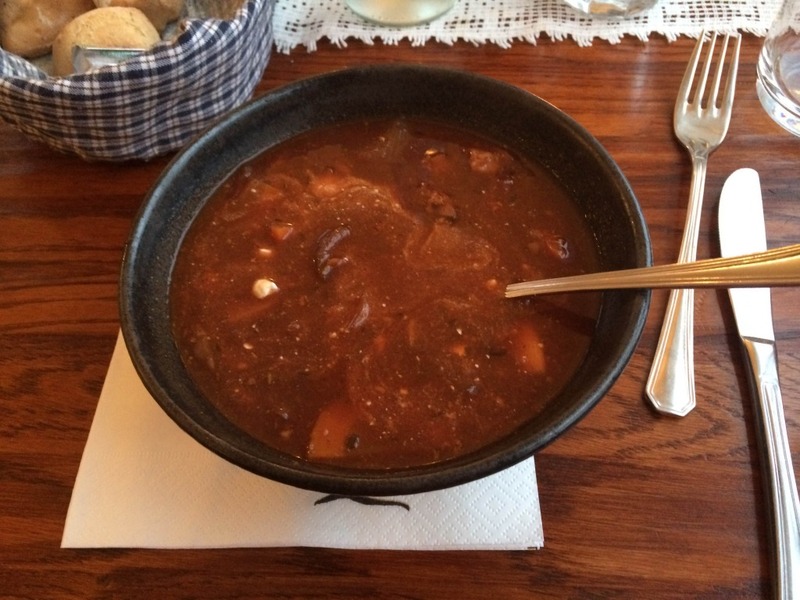 If you ever go to Iceland, you will eat meat soup. Meat soup is everywhere. You may try to hide from it, but it will find you anywhere you go. And you should embrace it, because it just fills you with warmth. And food. Actually it’s so heavy that you probably won’t need to eat anything else afterwards. More generally speaking, we really enjoyed the food. Unfortunately, it can get quite expensive, especially if you enjoy trying new things and not eating fast-food at every meal. Whenever we had access to a kitchen in our accommodations, we’d cook something for dinner to save some money (and when I say “we”, I actually mean “Hugo”, since he’s the designated chef in this couple 🙂 ). We also ate a lot of tuna and chicken sandwiches for lunch. Nonetheless, when we did try the local food, we were not disappointed. There is another problem about restaurants in Iceland. 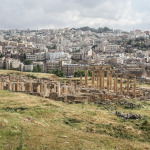 When you are in big cities like the capital, it’s rather easy to find any type of cuisine, and you can spend some time trying to find the perfect one for your taste. When you start moving away from those cities, the restaurants become more and more scarce, and you stop being so picky. 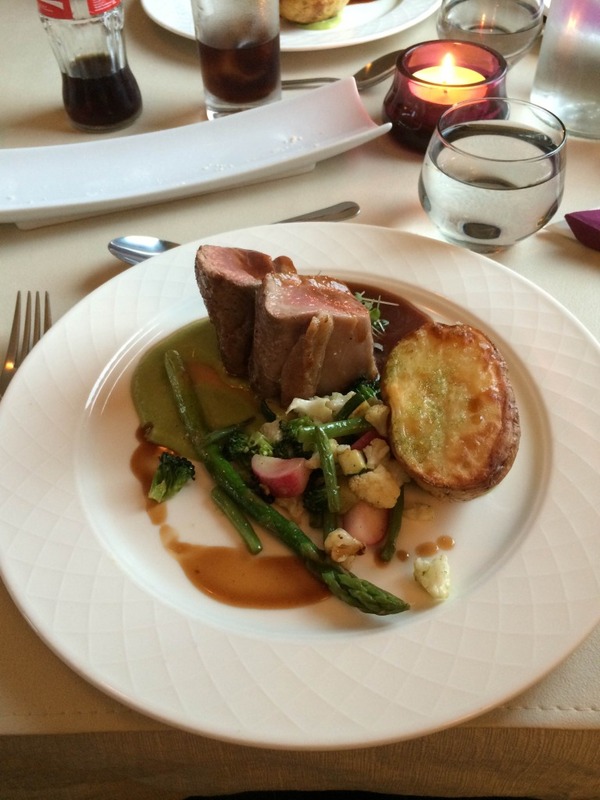 Ultimately you will end up choosing a restaurant just because it’s open, and you will be very happy to have found it! Now back to the actual Icelandic food. 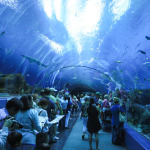 There is not much variety in terms of meat, which is expected for a small island. When you are driving in Iceland you see a lot of sheep and some cows. When you are eating in Iceland you see a lot of lamb and some beef. Expected, but still good. Now, what really stands out is the diversity and the quality of the fish. Cod seems to be standard, as it’s available everywhere you go (fresh cod, not the dried one we are used to as Portuguese people). 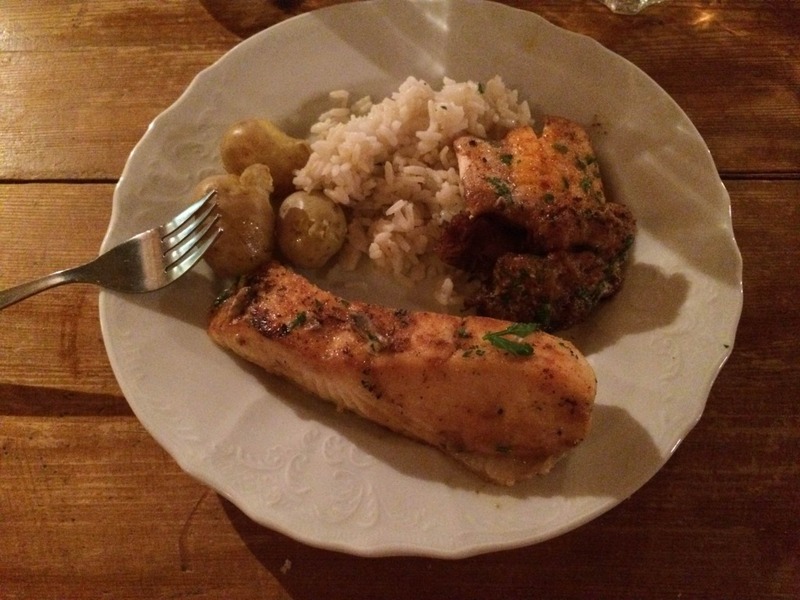 The arctic char (similar to salmon) and the spotted catfish are kinds we never had before and quite enjoyed. And obviously, I had to have mussels. 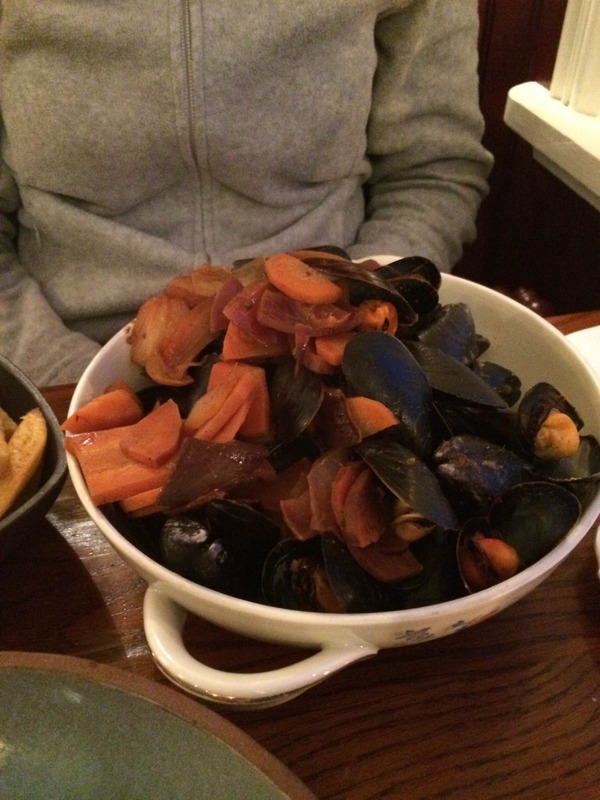 I just love mussels! If you like to experiment fish, we highly recommend a restaurant we had dinner in while visiting the West Fjords: Tjoruhusid. 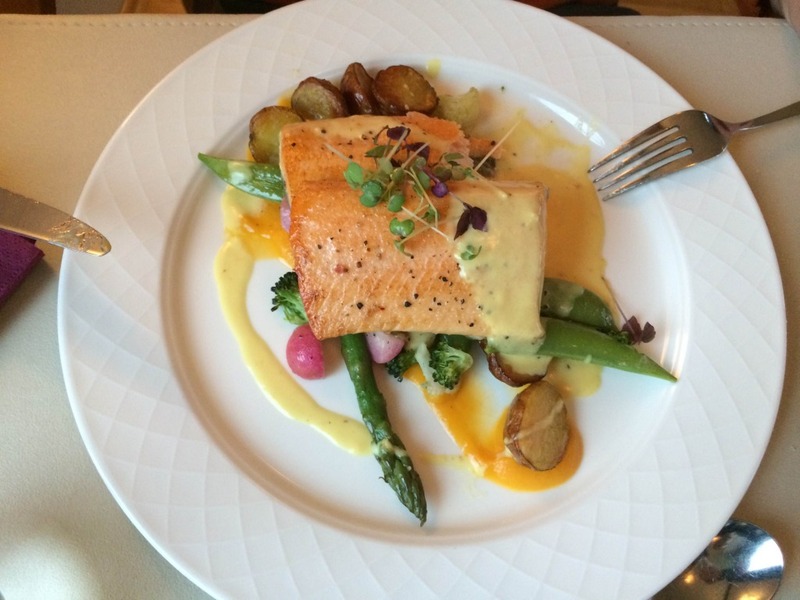 Probably one of the most expensive dinner we had on Iceland, but so worth it! There was no menu to choose from, they just kept on cooking different kinds of fish in different ways and serve them buffet-style. You can ask for their recommendations if needed, but in the end you should just try and eat everything you can like there’s no tomorrow. To be honest I don’t remember every fish I ate, I just remember that every single one was better than the previous one. Now please be advised, we are entering polemic waters. Apparently Iceland is one of the few remaining countries where commercial whaling is still legal. Please, if you ever go to Iceland, don’t eat those small little creatures! If you want a whale experience, do some whale watching instead. It’s way better, you can actually see them move! Back to the fun topics. Skyr! What is skyr, you ask? 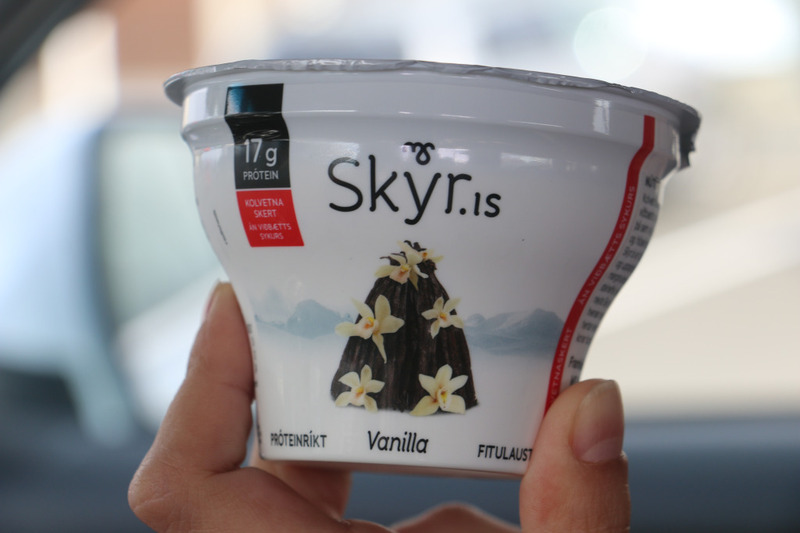 Skyr is THE yogurt in Iceland. Well, technically it’s not a yogurt, but let’s not get too technical about it. Thicker than a regular yogurt, it reminded me of the “Petit-Suisse” of my youth. 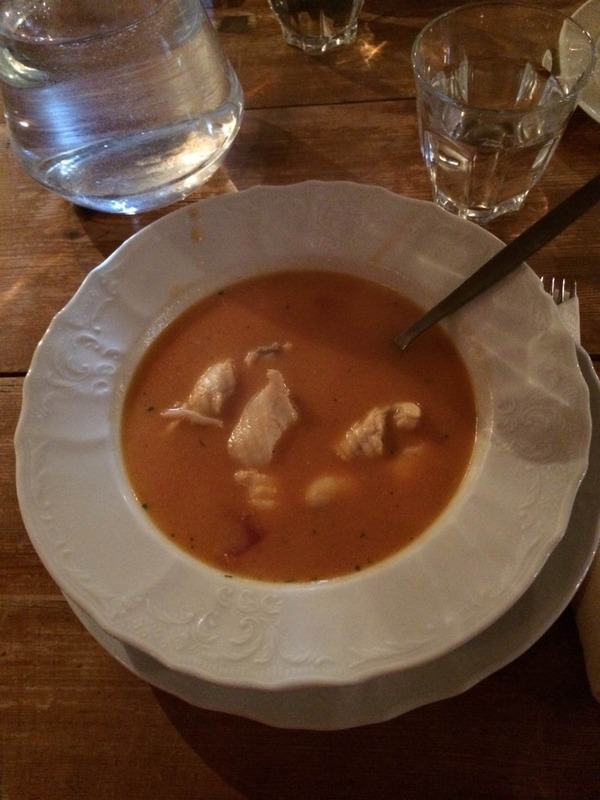 You can just eat it as-is, or add some jam, or add some fruits, or add anything you want really (meat soup? I should have tried that…). 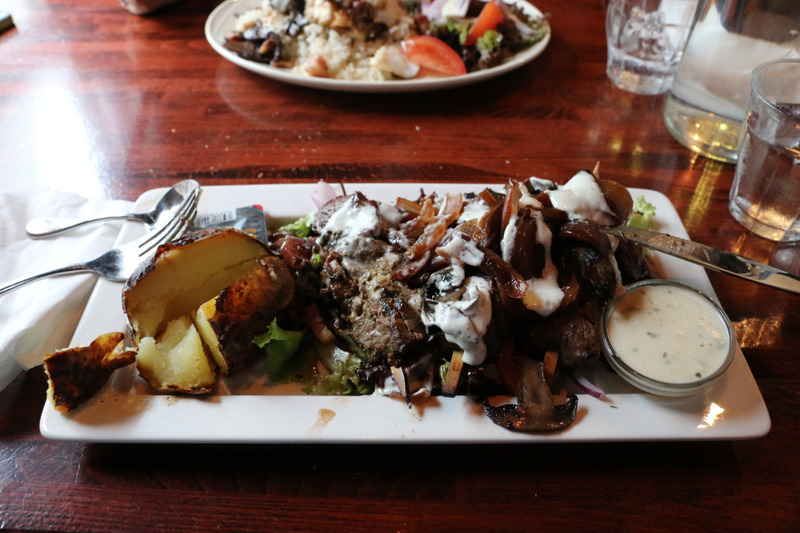 Ever tried Icelandic food? Please feel free to comment and share your experience with us! Thanks for sharing. Do you know if it is difficult to eat in restaurants in Iceland as a vegetarian. i.e. no meat and no fish? Thank you for reading! We’re not vegetarians so we didn’t look specifically for it. We do remember seeing restaurants with vegetarian options. In Reykjavík, you’ll have no issues at all. The further you venture to the countryside, it can be more complicated. Our suggestion is to stock up in the supermarket in case you don’t stop at a big enough town (in Icelandic standards) that has a proper restaurant and vegetarian food.